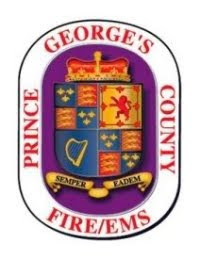 Fires in two Prince George’s County homes today, Monday April 9th, caused significant damage to each home but no injuries. Investigators from the Office of the Fire Marshal are working to determine if a discarded cigarette is to blame for a fire that started on the back porch of a 1-story single family home in College Park. Firefighters arrived at the home in the 5000 block of Muskogee Street at around 8:15 am to find fire showing. The family of four escaped unharmed prior to the Departments arrival. The family will be making their own arrangements for shelter. The fire caused an estimated $200,000 in fire loss and the exact cause remains under investigation. 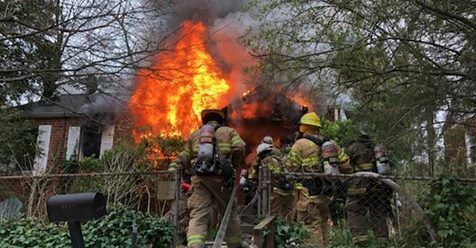 Just prior to Noon firefighters from the Bowie area were alerted to a house fire in the 1400 block of Peachwood Lane. A second floor bathroom remodeling was underway with a plumber sweating pipes when fire was discovered in the attic of the 2-story single family home. 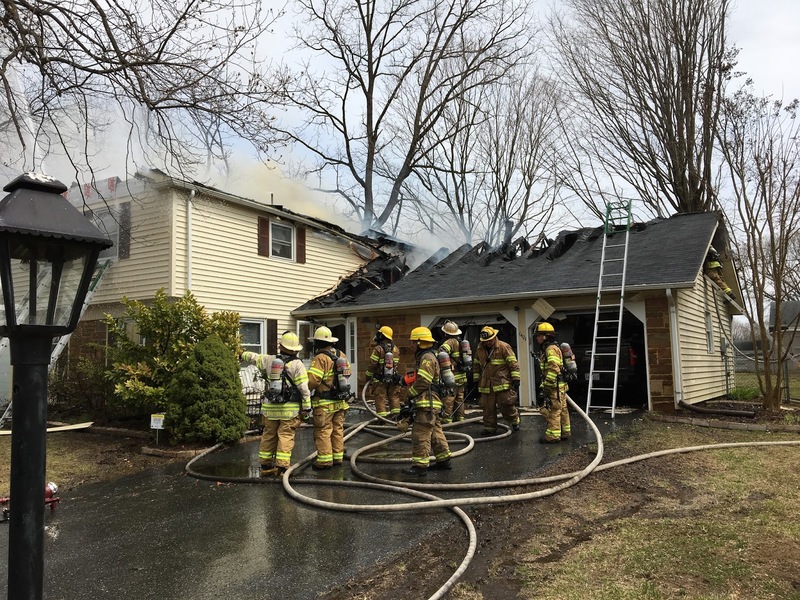 The workers and home occupants escaped unharmed prior to the Fire Department arrival. 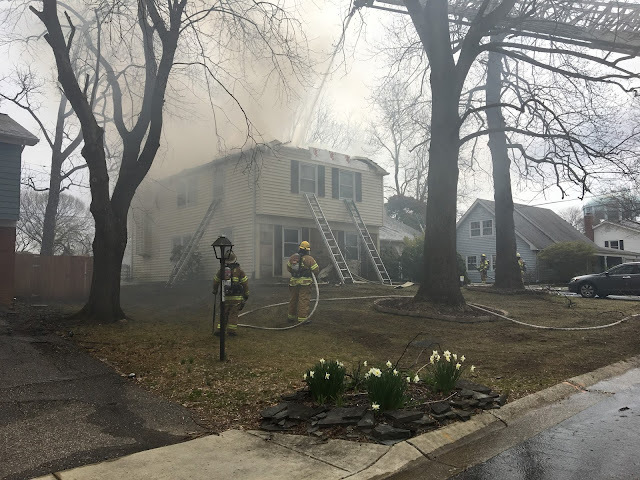 Firefighters from Prince George’s County and Anne Arundel County operated on the scene of this fire. During the early stages of the fire a partial roof collapse occurred forcing firefighters to evacuate the homes interior. Fortunately, no firefighter or civilian injuries were reported. The family of 2 are being assisted by the American Red Cross with temporary shelter. Fire Investigators have determined the fire cause to be accidental with an estimated fire loss of $75,000.